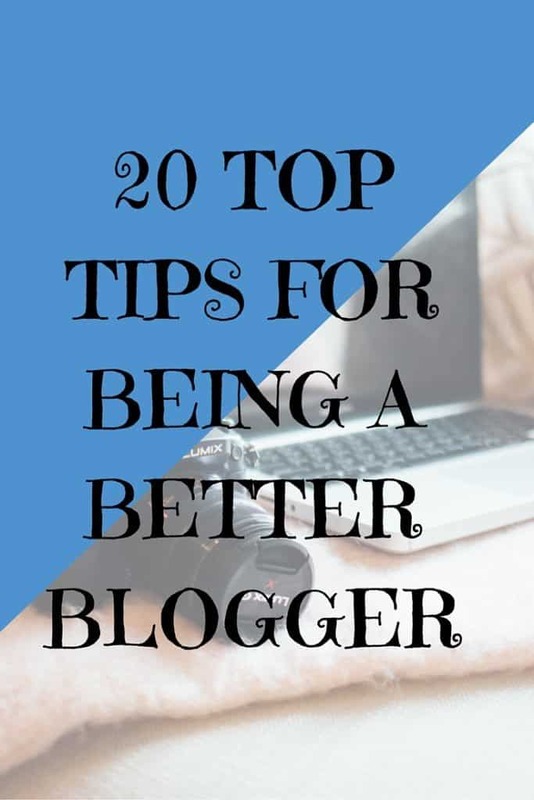 Do you want to be a better blogger and need some tips on how to do so? 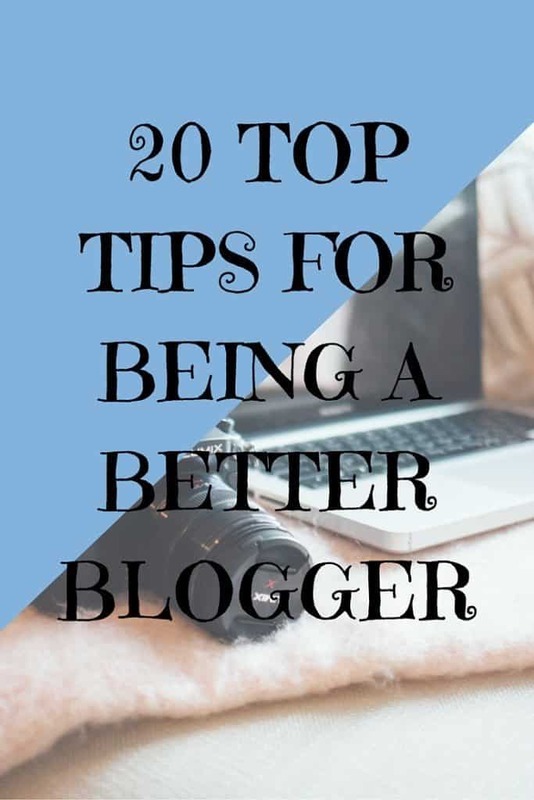 Well I have put together 20 of the blogging tips I have learned over my blogging journey the lat 2+ years. Hopefully they will help you grow to be a better blogger as well. These are just 20 things you can do for your blog, there are so many things you can learn and do for your blog. To read more of my blogging tips check out my blogging tips page. 4. join Facebook groups, it’s a great way to share your blog with new people and find other great blogs. 9. My personal preference is having a self hosted WordPress blog. I’ve used Blogger and it was fine but I love WordPress. List posts. YES. Those are always the easiest to write and read. And I agree, you have to give to get. I like to call if blogging karma. list posts I love! Same with WordPress! Julie S. recently posted…Pinned it, Did it, Love it! I need to get better about updating my stats and tracking that stuff! You can never have too many ways to improve your blogging. Thank you so much! This is super helpful for a brand new blogger like myself. Could you expand on number three: including tags as you go? I’m not sure I understand. Like I said, brand new and just learning this 🙂 Thanks so much for all that great info! On WordPress you can add tags to your post totegorize what it’s about. Then on the bottom of my blog the most common tags are listed. So you can just click parenting and all my posts with the tag parenting come up. Heather recently posted…Mod Cloth Holiday Gift Guide! List posts are always a hit, aren’t they? I’m often surprised at them. Also, asking questions is a huge one for me to put at the bottom of the posts – it creates so many convo’s in the comments below. So many great tips! Thank you for sharing! I have been blogging for 6 months and still consider myself fairly new and I love learning all the tips and tricks from the pros! Great tips! I’ve been blogging a couple of years, too and am still learning so much. GREAT tips! 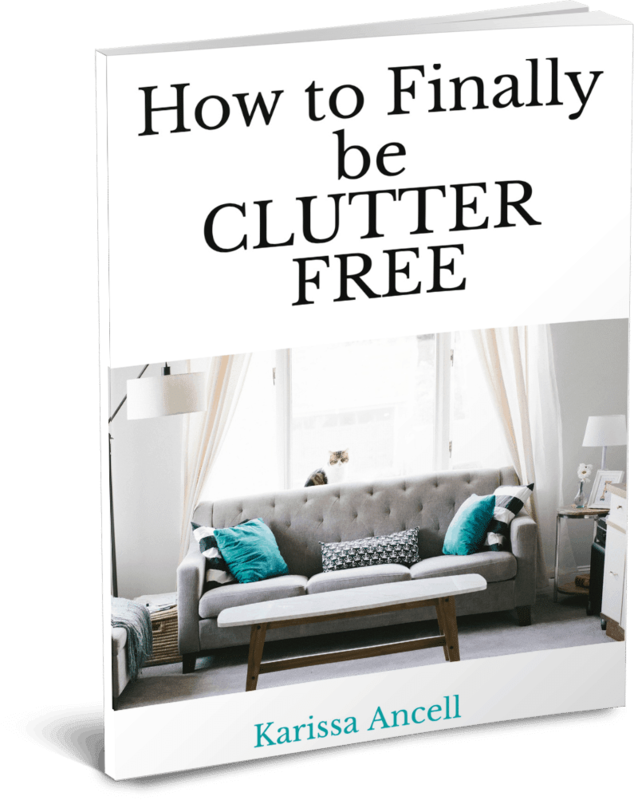 Perfect for any blogger either to learn or to refresh the memory! Very helpful tips! I need to start doing Newsletters! Great tips! Thank you for sharing! I love PicMonkey! Such a great tool. Will definitely check out Canva. Love these tips. I am really trying to work hard on getting my blog out there and its a lot of work. These are great tips for newbies and good reminders for seasoned bloggers. Connecting with your audience is so important. Yeah 3 is about all I can really focus on at a time. List posts are definitely a great addition to any blog! Great tips Karissa! I like the idea about the newsletter. I haven’t thought too far ahead for that option, just because I don’t know what I would include in my newsletter aside from blog updates/recaps. Maybe one day! I so needed this today!!! 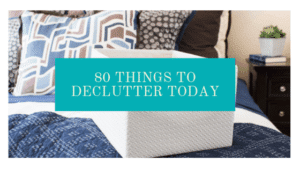 I have been making lists of things I need to do to get more organized, so these came at just the right time! Thanks for sharing! mandy @ a sorta fairytale recently posted…DISNEYLAND Guys!! Love your tips! And you’re right – list posts are awesome! kendall recently posted…Holiday Crafts for Kids! I love the point of having an excel sheet. I really must start doing that. Such a great way to keep track of growth! Genius idea! These tips are great. Thank you for doing such a great job and helping those of us that are new to this . These are great reminders for all bloggers. My favorite is #15 because it’s all about building those relationships. Great tips. Thanks for sharing. I know I can always do better at getting out there and trying to connect with other bloggers. Good tips! I’m not sure that #6 (blog often) is necessary for everyone, but I think #7 (don’t disappear) is key. Whatever schedule you choose — frequent posting, infrequent posting, something in between — try to stick to it. If things need to change, at least warn your followers ahead of time so that they aren’t disappointed. Love these tips. You’re right, it seems the list posts do really well. Probably because people are busy and they are a quick read. Sometimes I don’t always add a photo though, but I should. Great tips, I will bookmark this! I like this blogging blueprint Karissa! 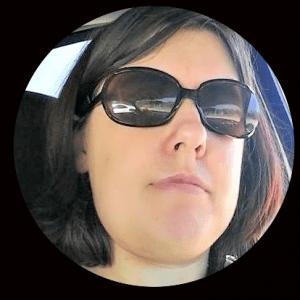 I am finding Facebook groups to be invaluable for connecting with bloggers and increasing my visibility. Thanks so much for sharing these really great tips! I definitely need to work on a few of them! I am overwhelmed w havn too many affiliates n trying to downsize on that – to have better focus. Karen recently posted…Vitabone – Win 1 year supply of Vita Bone® Biscuits – Enter To Win Today! Great tips. I’ve been recently trying some of these tips out with much success so far but still learning as I go. These are all such great tips. I feel like photos are SO important today. this points need to adopt for execution and your tips always help bloggers. Great advice, thanks for an honest, straightforward approach! Your welcome I hope they help you out! Regarding #4 – Find Facebook groups, in your experience what is the best way to find Facebook groups similar to your blog topics/interest? Do you join as yourself with your name or as your blog name? search blogging groups in the search bar at the top of facebook is how I found a bunch then I request to join and see which ones I like. Such great tips! I’ve been working harder to do some of these tips, especially keeping up with my blog to post consistently and it really makes all the difference! Abriel recently posted…Happy Birthday Imani! Thank you! I hope the tips help! These are all great tips. I’m especially agree with blog commenting and using excel to kero track of growing social media accounts. Keep up the great work! Great tips! I am still hunting for the perfect social media scheduler and I have been looking at Buffer. I tried the free trial of hootsuite and didn’t like it very much… it seems like it has the same functions as buffer but for more money. I’ll keep poking around though! Loved reading what’s working for you! 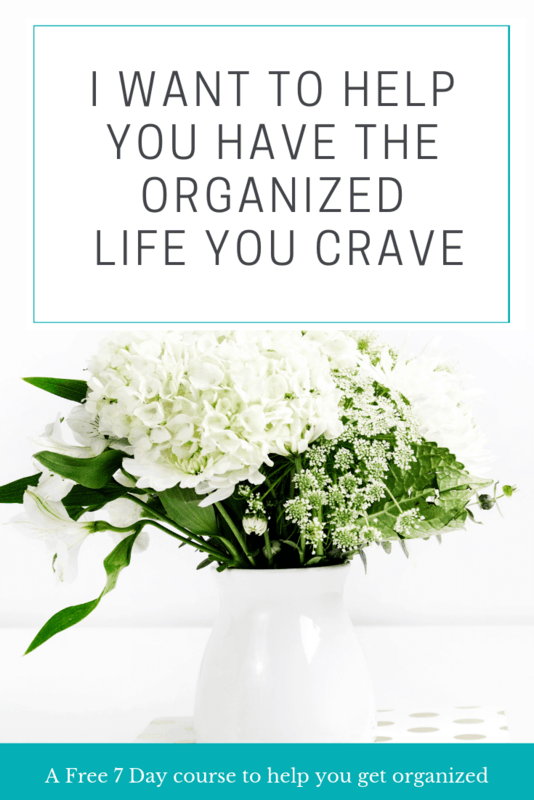 I’ve been blogging for 6 years now and I wish I’d had this list when I started out! I just moved from Blogger to a self-hosted WordPress site and wish I’d made the switch sooner because WP is so much easier to evolve and maintain. But yikes… what a nightmare fixing all of the migration-related issues and getting my SEO up and running! Commenting is probably the best tip in my opinion because not only does it expand your reach but you can make really great friends/connections too! 🙂 Some of my best friends are fellow bloggers – and some of them, I have never even met before, it’s wild what the blogging world is capable of! Thanks so much for sharing these tips with us. I haven’t even been blogging for a year yet, but I have found many of these to be true already. Such great tips! I am slowly trying to build up my social media and have started with Pinterest, Twitter and Google+ and now am trying to figure out Stumble Upon. Its so overwhelming to try to figure out everything. I signed up for mail chimp and no idea how to use I guess it’s all about baby steps. Thanks for sharing! Fantastic tips!!! 🙂 I truly think commenting on others blogs is the BEST way to gain a following and it also builds friendships!!! I love your tips, thank you very much for sharing. Thank you so much! I am trying to grow my blog but have been stumped as to what else I can do. Your list has really helped me. Great list to skim and see what I’m missing! 15-20 are real gems a lot of bloggers miss. Nice one Karissa! Your Welcome Gladys I’m happy it was helpful. Thanks for sharing these wonderful tips. I have been blogging for a little over a year and finding that I’m learning something new each day. There is still so much to learn. I appreciate the advice from other bloggers like you! Thank you!